Get your thinking caps on with the unique smartphone pub treasure hunt team building in Edinburgh, and explore the beautiful capital of Scotland as you go. Split into groups and instil some friendly competition into your team away day with this fun treasure hunt, all while you’re seeing the sights in a totally new way. 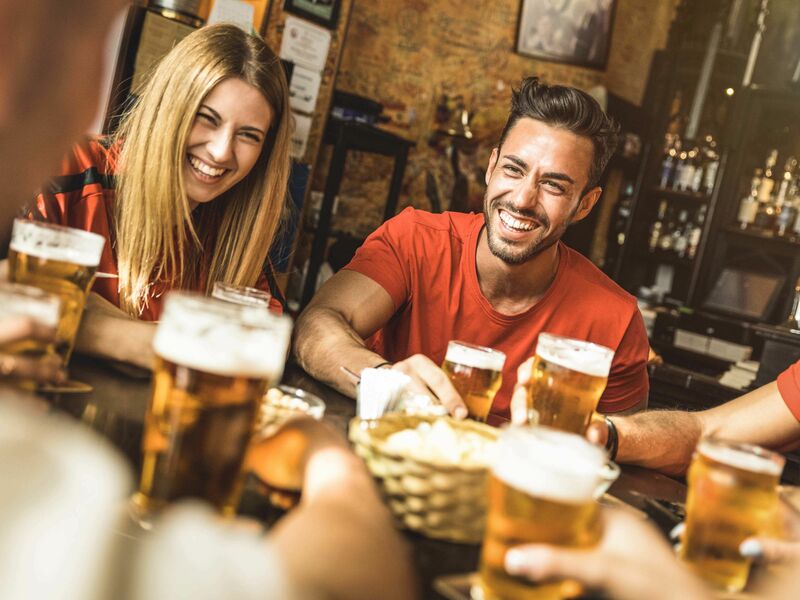 You and your group will dip into a variety of bars and pubs as you answer trivia and take on challenges, all in the hopes of taking home the victory at the end of the team building event. 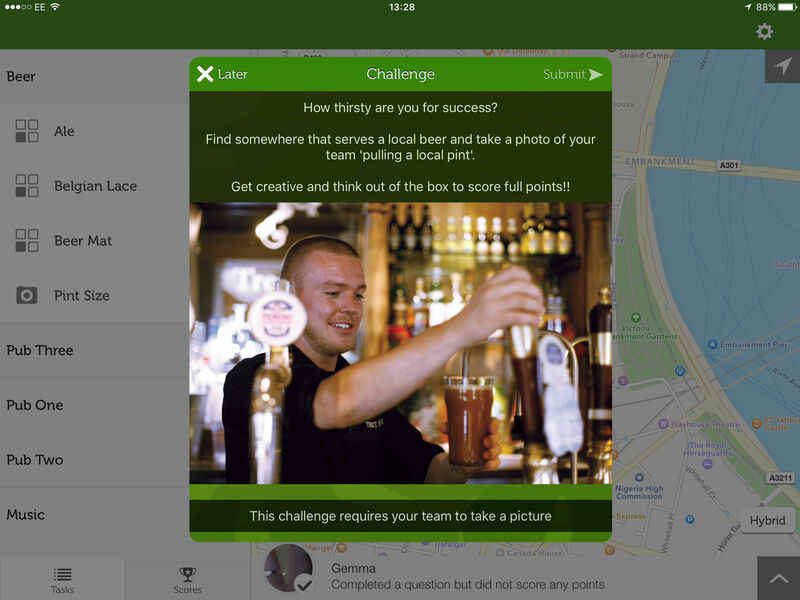 The whole smartphone pub treasure hunt team building event is centred around one simple app with everything you need on it. All you need to do is activate the app and get to work! 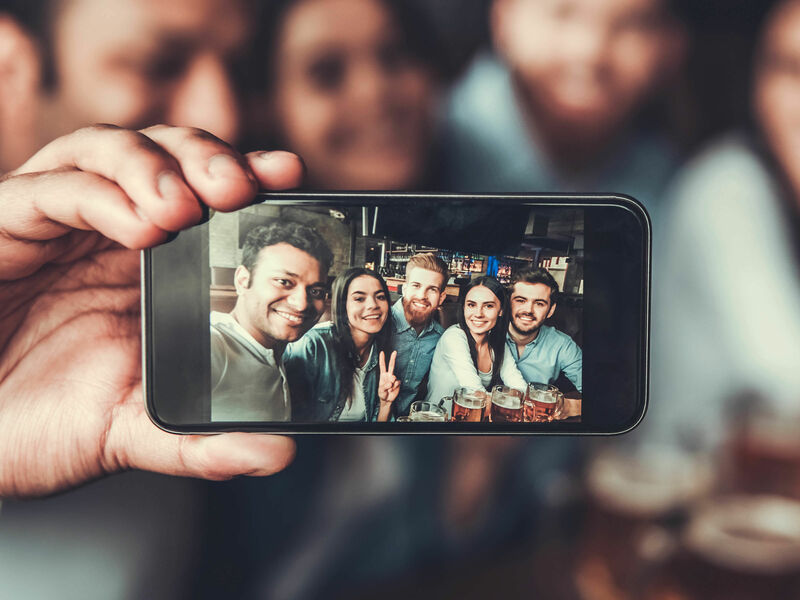 Split your team into smaller groups, name your new teams and take a group selfie before you begin to follow the app and explore the city. 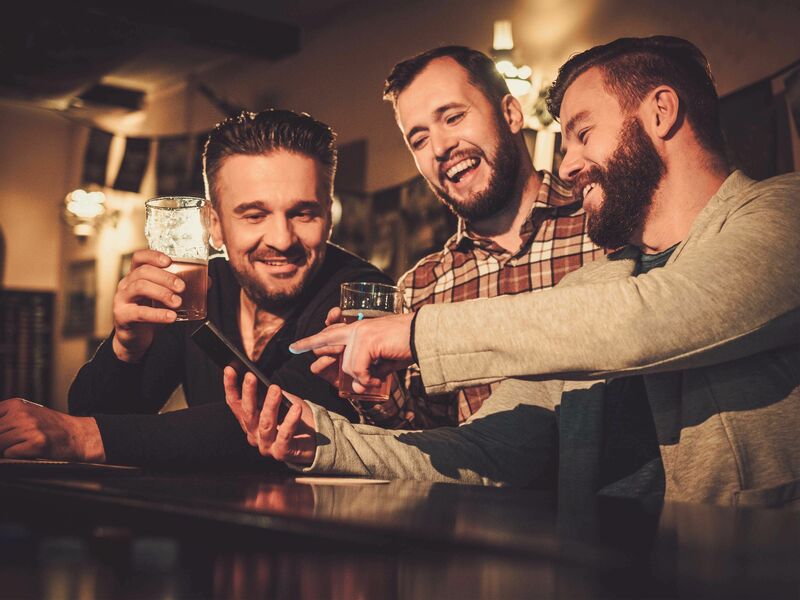 Along the way, choose between a few different pubs or bars per area and answer a variety of trivia, complete challenges and tackle questions about all sorts of subjects. 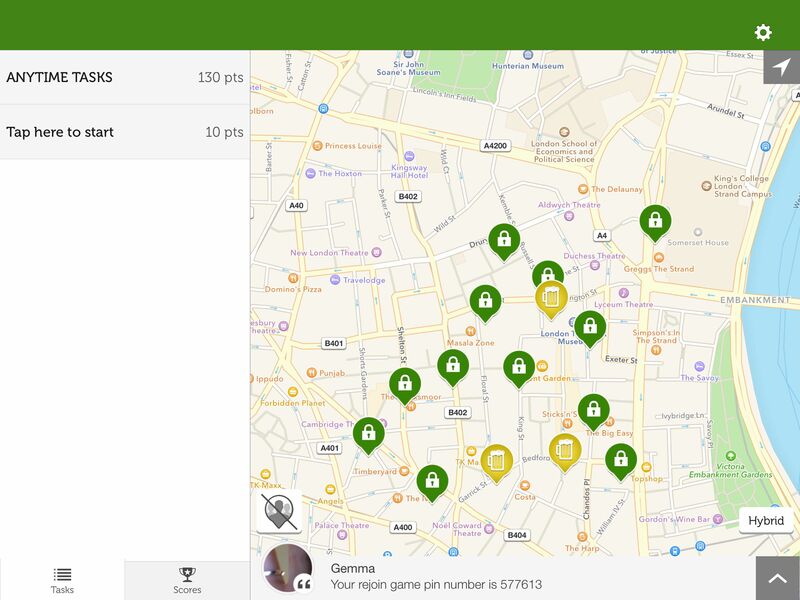 To make the team away day a little competitive, they’ll be live scoreboards to keep your eye on, and a chat room so you can keep tabs on how the other teams are getting on. Just a note to advise, our day out was a huge success. Everyone had a ball. We will definitely be planning another one soon. The event ran well and everyone enjoyed themselves – thanks for helping me organise it!